Derek Pike is responsible for solutions and business development in the pharmaceutical industry for Point-of-Care Partners (POCP). His responsibilities also include focusing on emerging new services that optimize the delivery of pharmaceutical products to patients through the use of health IT and education. Prior to joining POCP, Derek created and founded Innovative Solutions & Services (ISS) providing Management and Advisor Services to non-profit Medical Associations. ISS develops continuing education content material and consultant services for medical professionals. 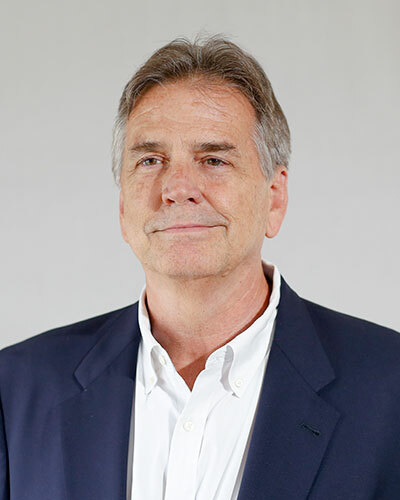 With over 25 years of achievement in the pharmaceutical and healthcare industry in pharmaceutical Sales, Operations and Marketing, Derek’s expertise spans the biotech and pharmaceutical industries. Derek has a BS in Management from National-Louis University.